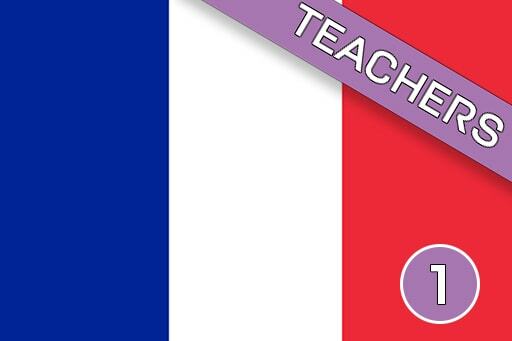 Stimulating and engaging language learning for Primary School practitioners. 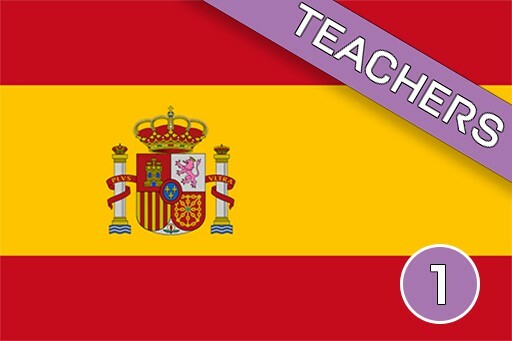 Designed for teachers with limited or no knowledge of the language they have to teach. Reinvest your learning directly with your class. Click here to watch a video presentation of our Courses for Teachers.